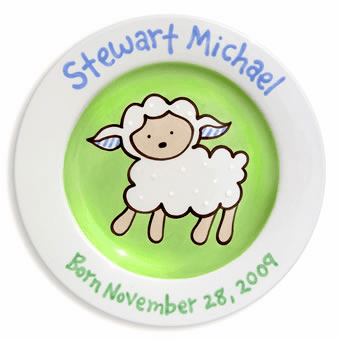 We now have a variety of personalized plates. 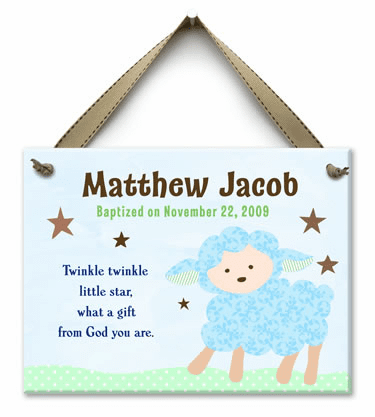 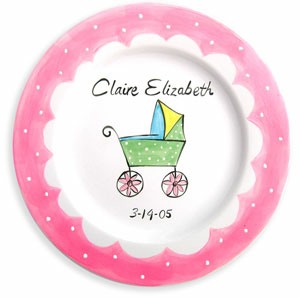 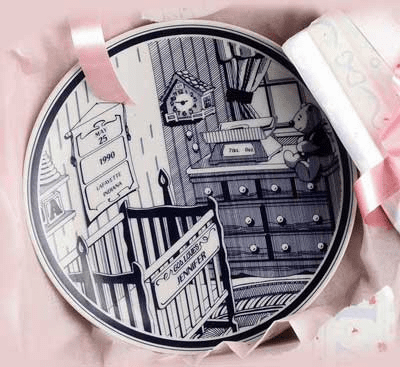 We offer ceramic plates by Kathleen Virtue which make an extra-special gift for almost every child on your list. 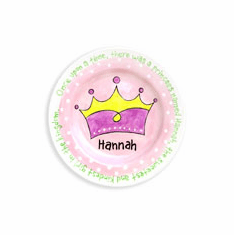 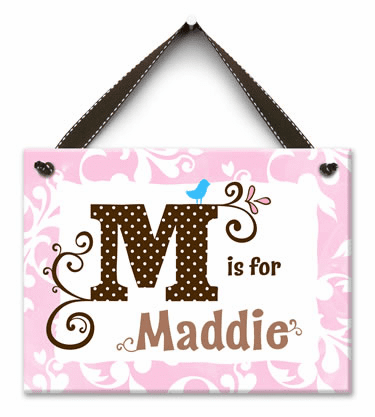 We also now offer personalized Melamine plates by Lipstick Shades. 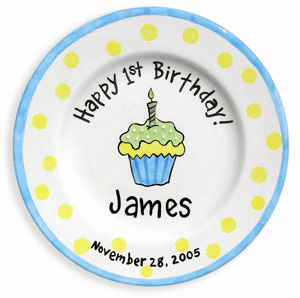 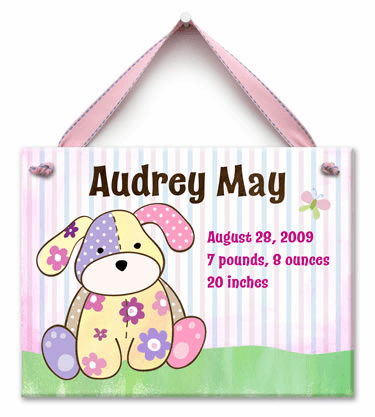 Please note: These plates are custom made when you order so shipping time is 2-3 weeks. 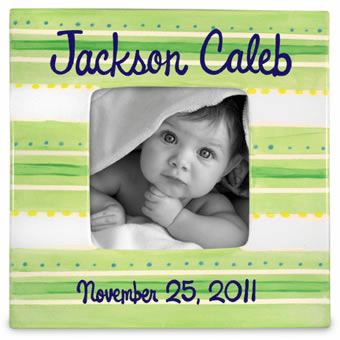 They are definitely worth the wait!